Feeling proud or excited by an accomplishment? 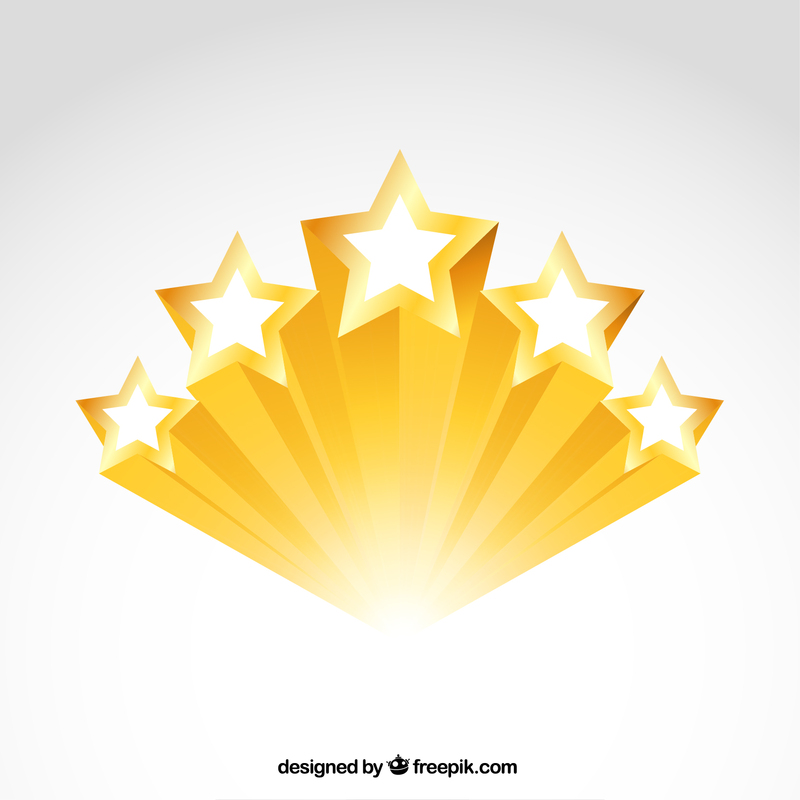 Feel like doing a little VICTORY dance, or that you deserve a GOLD STAR? Why not give yourself a shout out virtually? Share it here, in the Victory Circle!